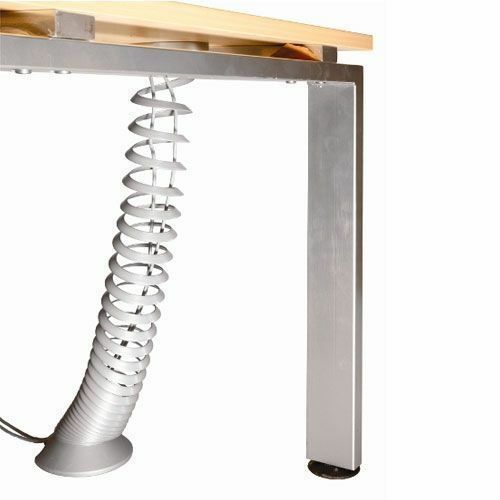 This piece of equipment provides protect for wires as well as keeping them away from underneath the desk. 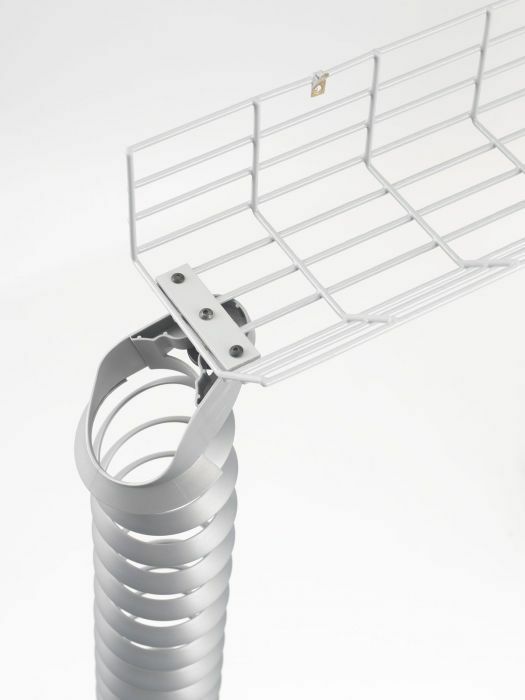 These are available for a free UK mainland delivery service within 7-10 working days. 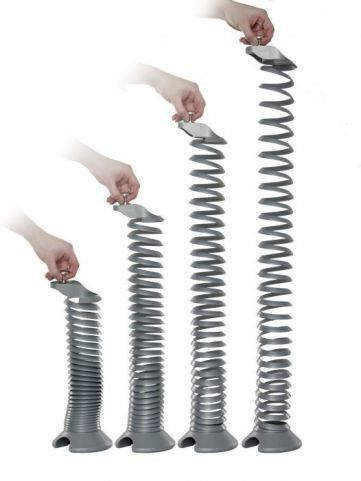 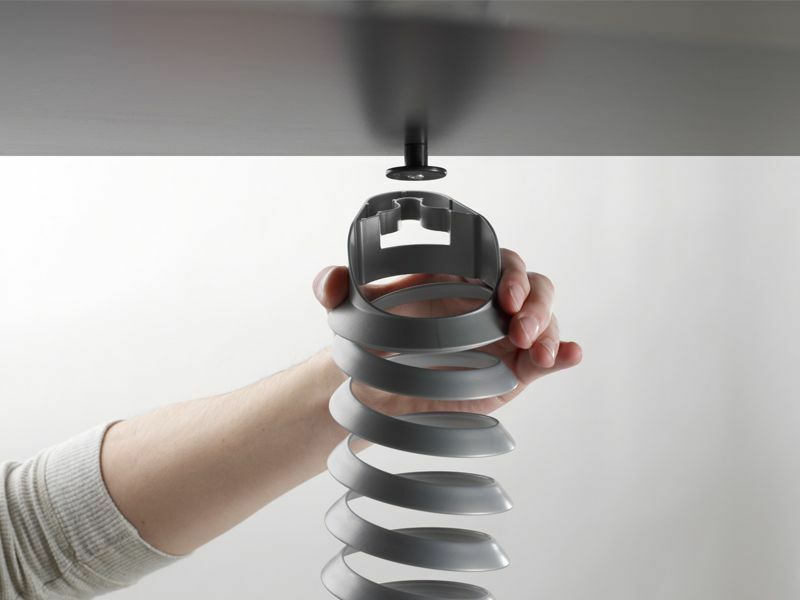 Spring like extension from 150mm to 1300mm to suit regular height and sit stand desks. 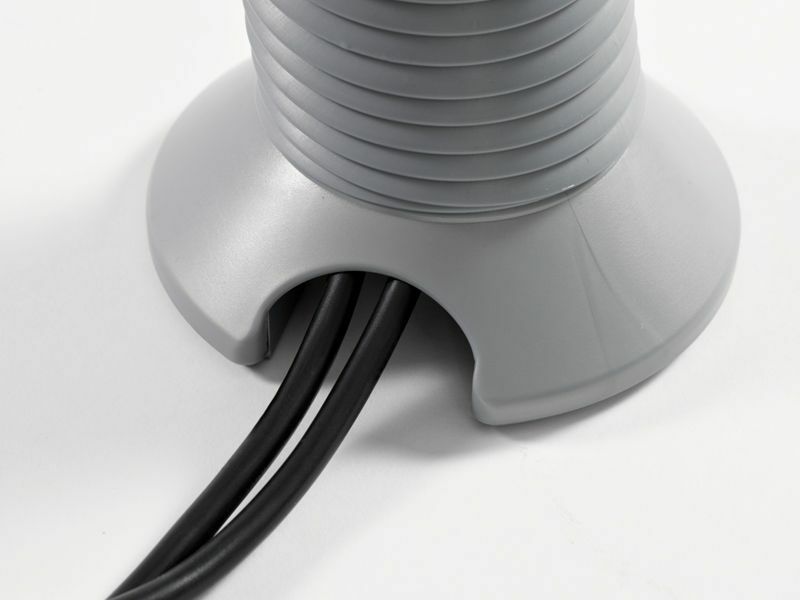 No swiping in of cables as the cables can be fitted in the compressed state and available in RAL 9006 silver, translucent clear spine with silver base or black. 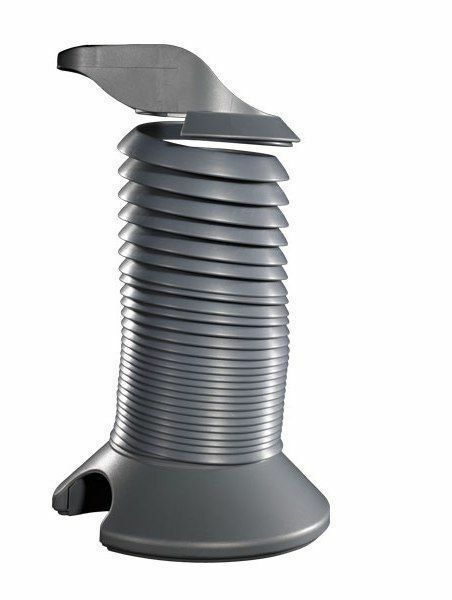 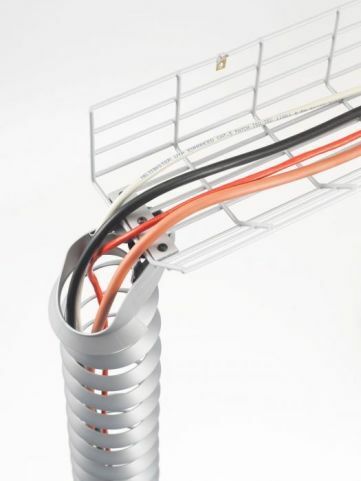 Easy installation with single screw in fixing peg with a weighted horshoe base with cable exit cut out.